Residential building contractor and remodeler licenses are issued for two years at a time, and the renewal deadline is always March 31st. Half of the licensees renew one year and half the next. You need 14 hours of continuing education that has been approved by the Minnesota Department of Labor and Industry (DLI) in order to renew. You must have at least one hour of energy code included in the 14 hours of education. All continuing education courses must be approved by the Minnesota DLI, whether they are online or in a classroom. The provider that you take your continuing education through has to report your completion to the DLI. If you are acting as the qualifying person for a residential building contractor or remodeler license, you are assigned a “registration number” that begins with a prefix of QB or QR, also referred to as the “Q” number. This number is used to track your completed education, so be sure that the provider you take your education through has this number. If you do not renew your license by March 31st, your license will be expired and a late fee of $80 is assessed in order to reinstate it. If your license remains expired for more than two years, it cannot be renewed and you will have to reapply. 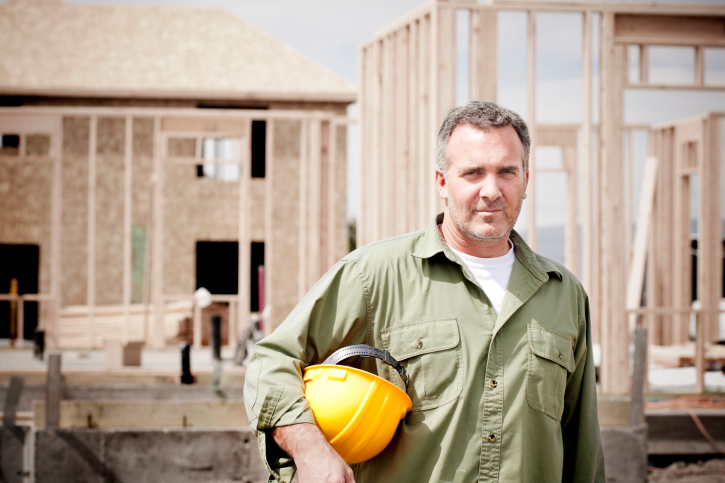 Minnesota has been requiring any building contractor or remodeler who contracts directly with a homeowner to provide building construction services in more than one special skill to be licensed since 1992. All residential roofers must be licensed. Minnesota requires the business entity to be licensed, not the individual, although the business owner can be the qualifying officer. To get your company licensed, the qualifying officer will need to follow ALL OF THE STEPS provided in the information packet provided by the DLI, including passing a 110-question licensing exam.